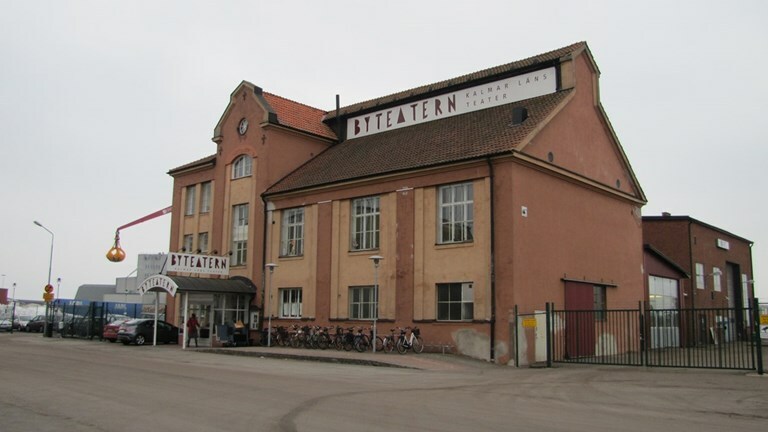 PSRIG is happy to announce that we have been chosen by Byteatern in Kalmar, Sweden, to deliver and install the new lifting system for their renovated theater. 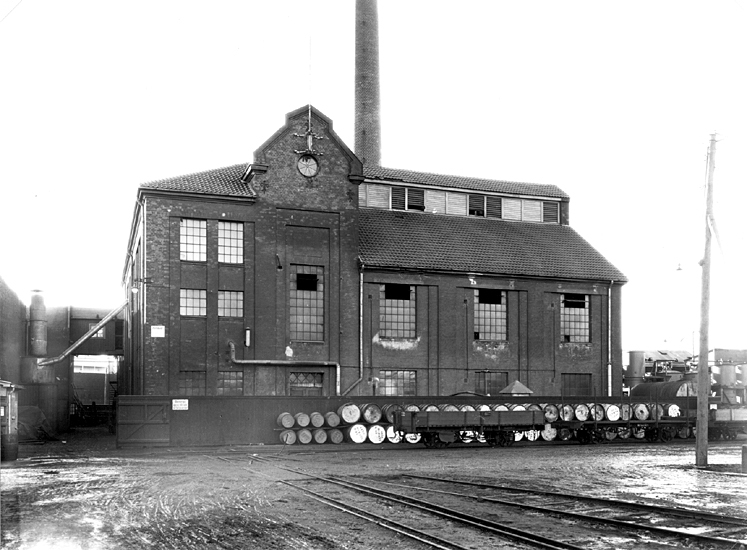 The theatre is housed in an old converted oil factory in the Kalmar harbor. 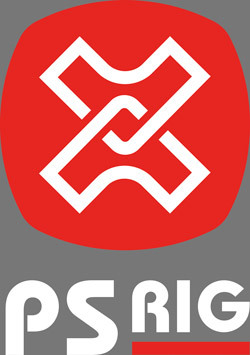 It was founded in 1971 and produces stage art for children, youth and adults. They also tour other parts of Sweden. In their sets “theatre, dance, music, mime, new circus, masks, dolls, projection and story theater all meet” – resulting in modern performing arts for everyone. In 2017 a larger renovation, expansion and extension of the theater’s premises began. 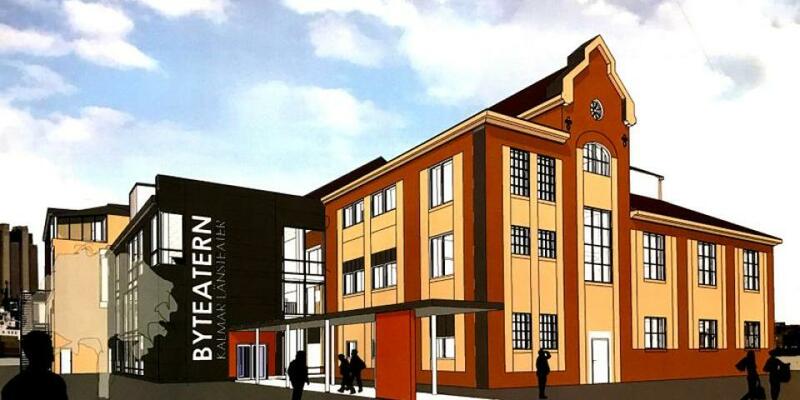 The premiere for the new theater house is expected in September 2019. The project is going to be one of PSRIG:s more comprehensive assignments this year. It will include installation of 24 FlexBeam modular stage hoist systems with 16 point lifts in moveable beam trolleys. Everything is going to be controlled by our own, fully-programmable, FlexControl system with positioning and load monitoring. The SWL will be 300kg per unit. Torsten Nobling from AIX Arkitekter is going to be the stage technical consultant on the project. Delivery and installation will start during the last week of April.